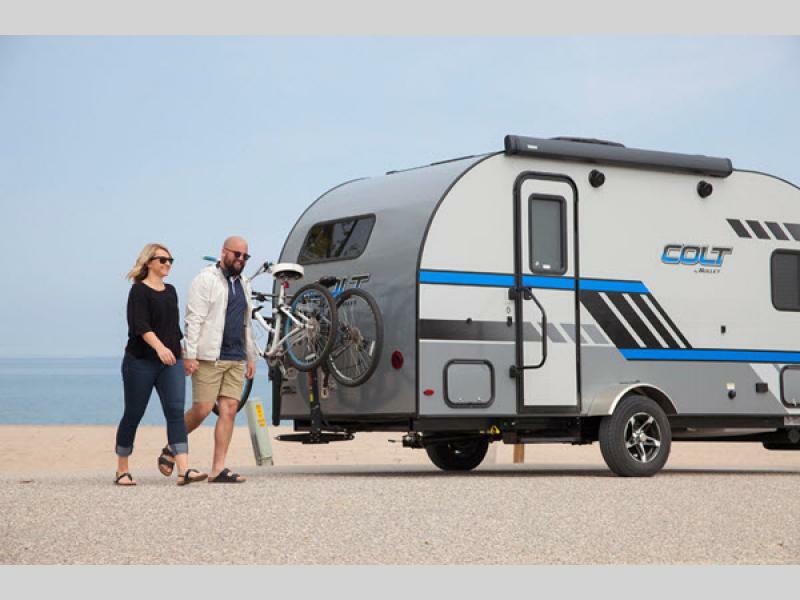 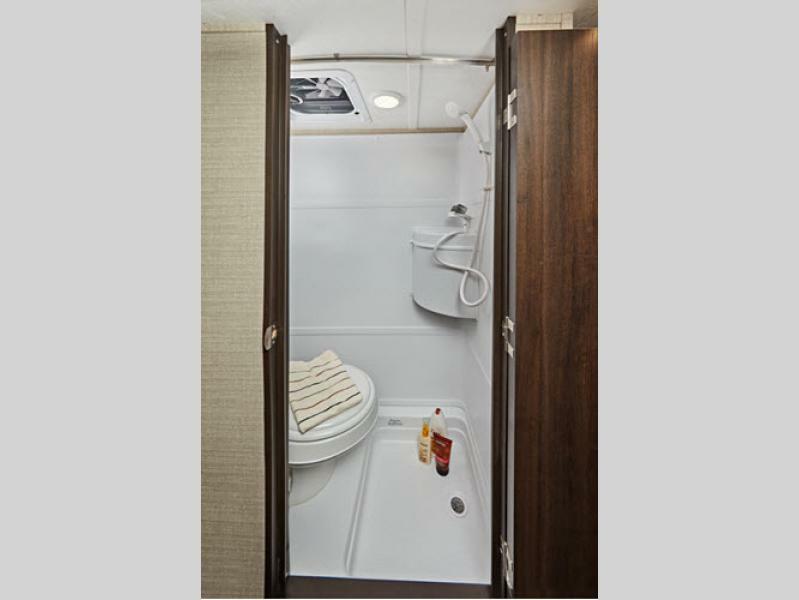 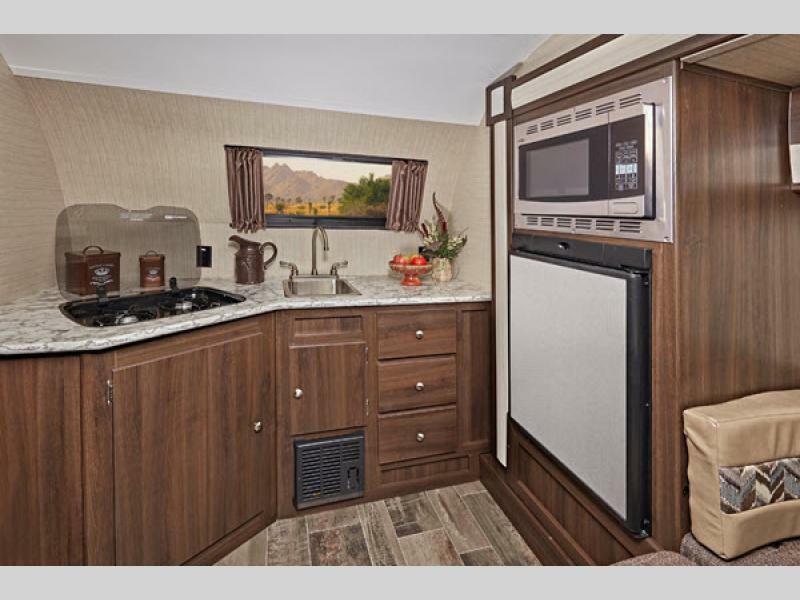 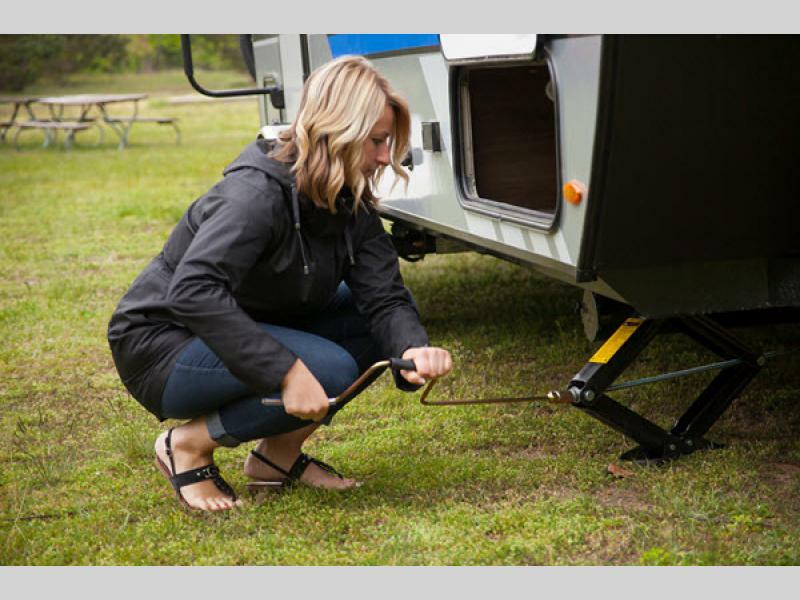 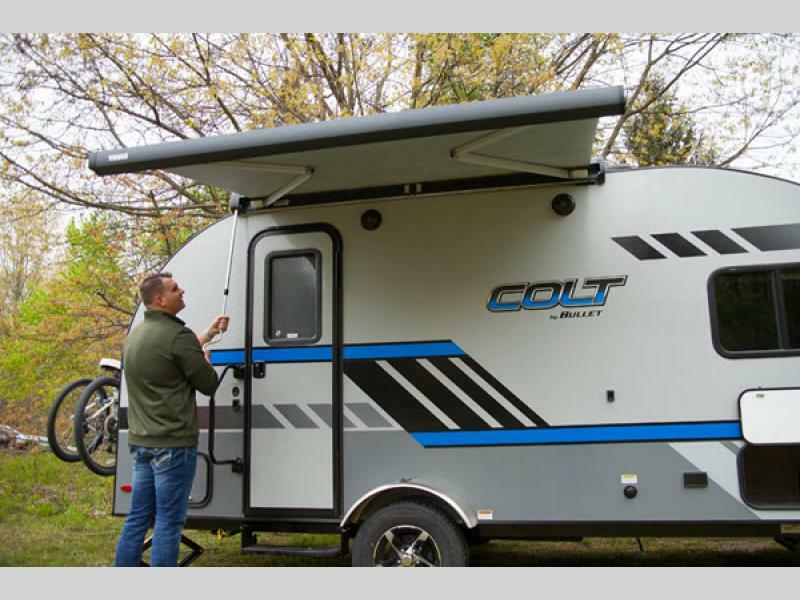 The all new Keystone Colt travel trailer features the comforts and conveniences of a full sized unit all in a super affordable and easy to tow unit. 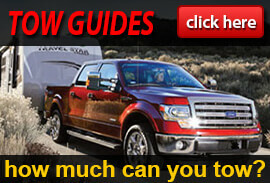 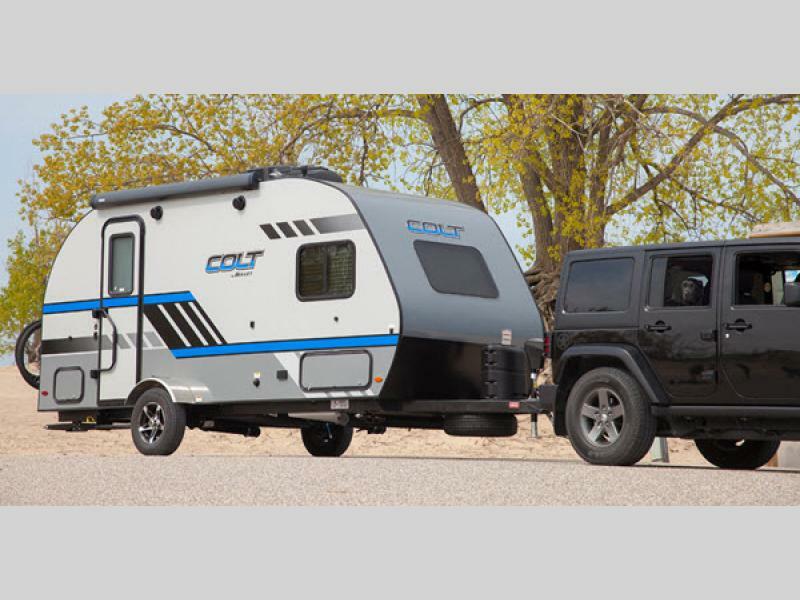 These trailers are built for adventure seekers that want to travel the country and explore in complete comfort and style, and can easily be towed by any crossover or SUV. 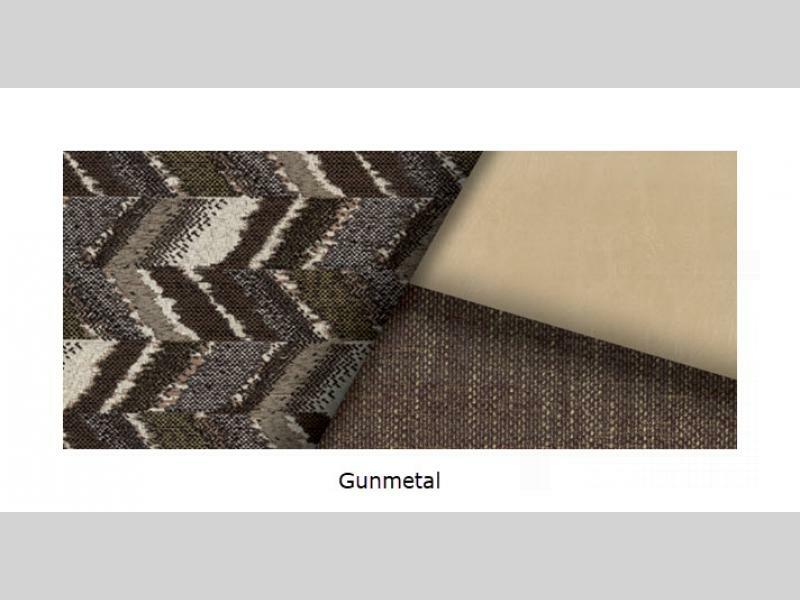 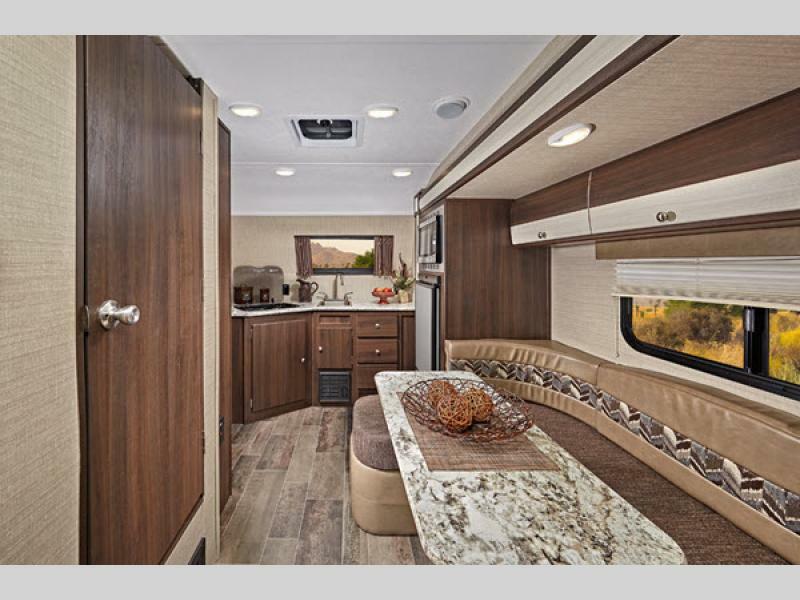 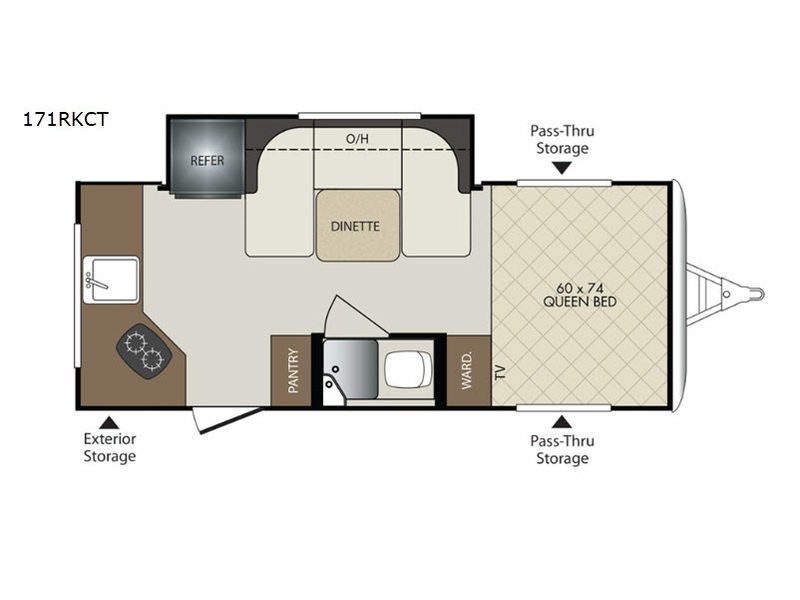 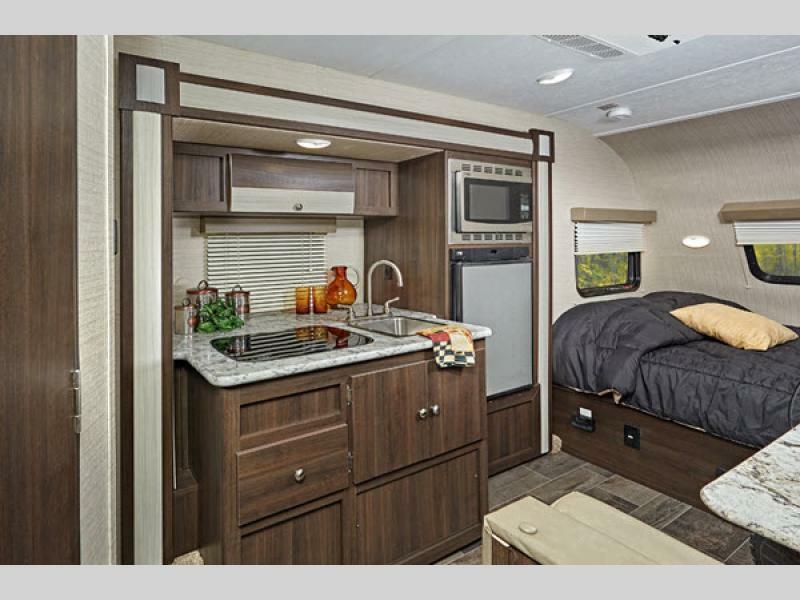 There are currently two models to choose from each featuring a single slide out, a queen size bed, plus kitchen and bath accommodations as well. 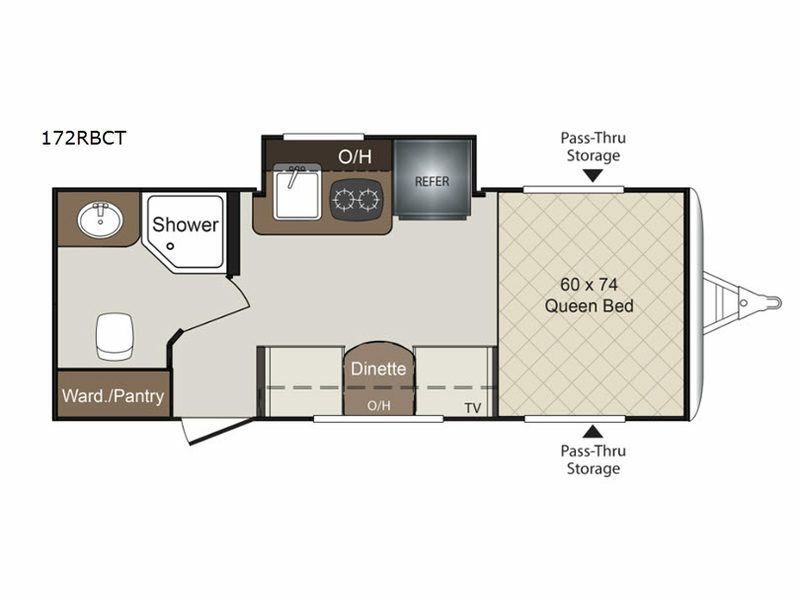 One model features a wet bath, and the other a spacious dry bath making the choice completely yours. 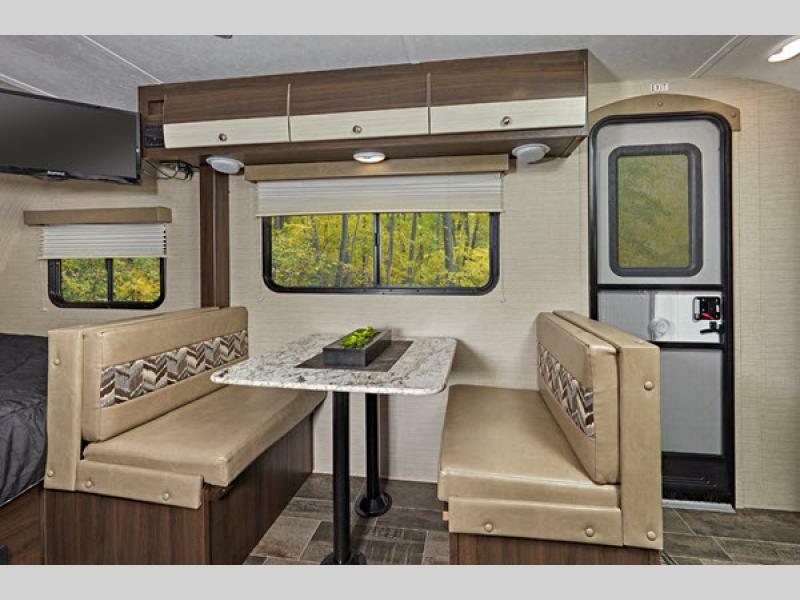 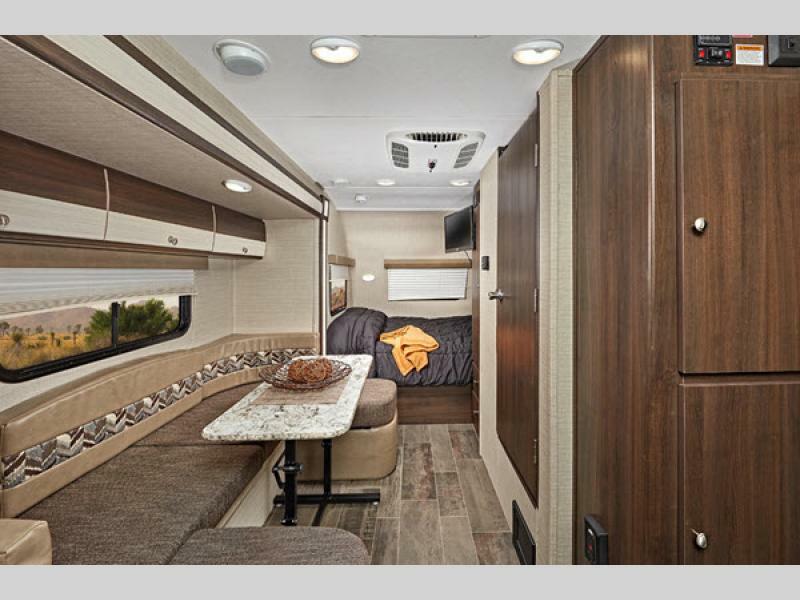 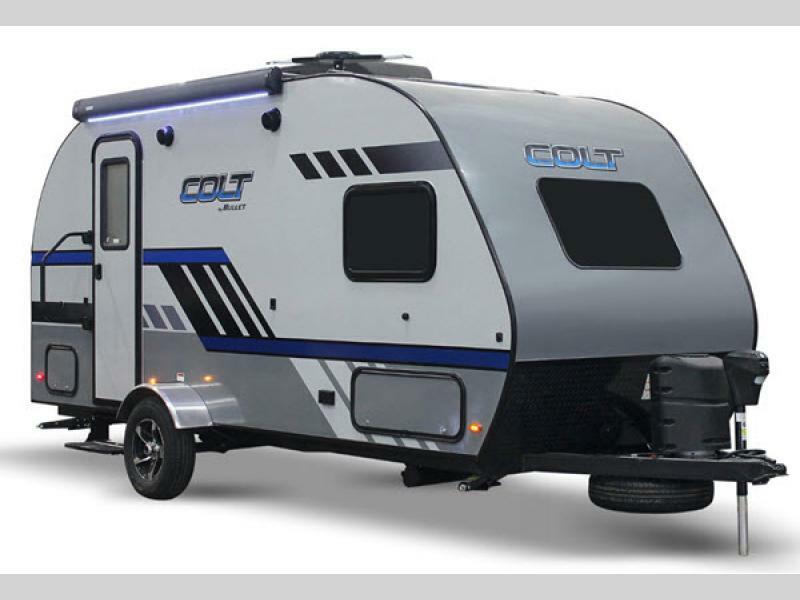 Come select the model that fits your lifestyle the best, and head out on your next adventure with a new Colt travel trailer by Bullet in tow!